Why do we do what we do? Do we even know? A question for the ages, I guess. Carl the earthworm spends the majority of his days happily tunneling in the soil, content in his daily routine until a field mouse asks him, "Why do you do that?" Perplexed at his inability to answer this basic question, Carl abandons his daily practice of making fluffy soil and embarks on a quest to figure out what his purpose in the world is. Carl proceeds to find others in nature and ask him them why they do what they do. The next few pages unfold following Carl's curiosity in a way that reminds me a bit of "Are You My Mother?" by Doctor Seuss. Animals oblige and answer Carl's queries but no answer really appeases him or fits what he's looking for. 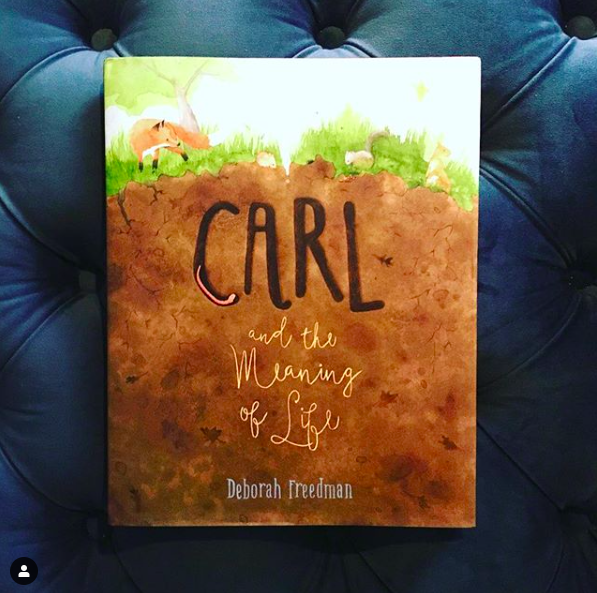 Carl and the Meaning of Life by Deborah Freedman is poetic and poignant, a perfect balance of text and watercolor illustrations, peppered but the occasional curving, whimsical script. 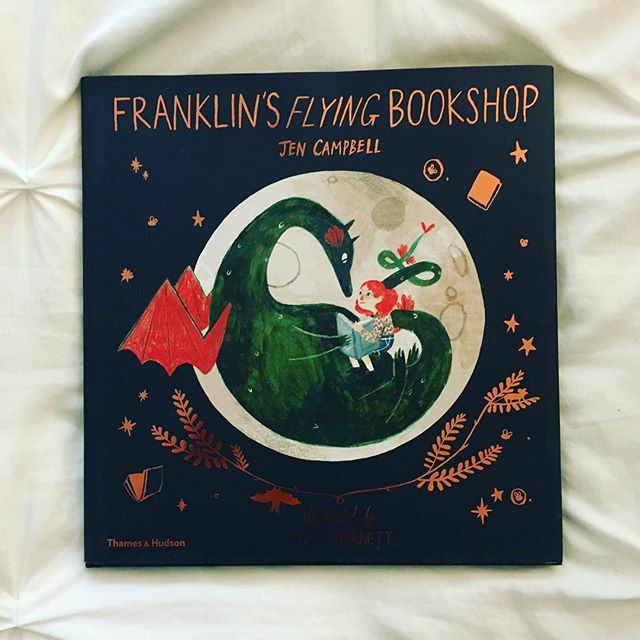 I was struck but how fitting the words are juxtaposed with illustrations, engaging the reader who eagerly follows along on Carl's journey, absorbed by his narrative of curiosity which keeps you wanting more. 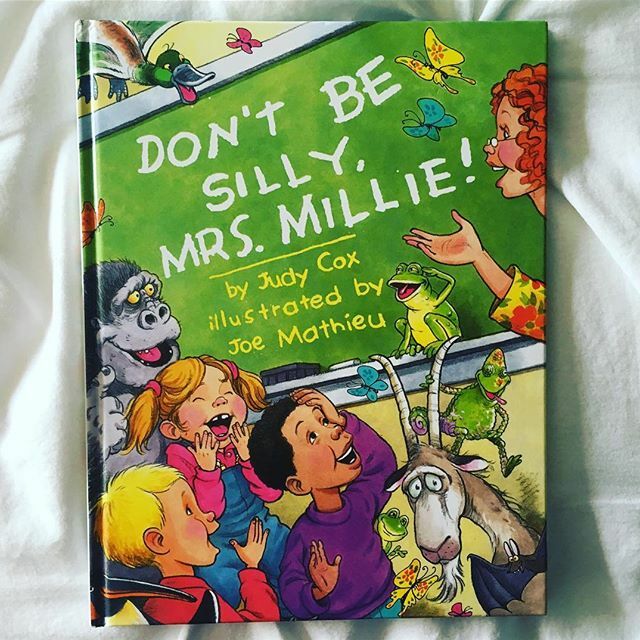 It's truly a beautiful book, reminding adults and kiddos alike that asking questions, seeking answers, exploring and learning about ourselves is a journey that continues throughout a lifetime. Plus, the ending is just perfection. Trust me.